Engraving of all types. We don’t cut keys and we don’t mend shoes. 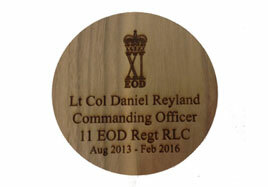 We do however focus all our attention on the details that make your engraving special to you. 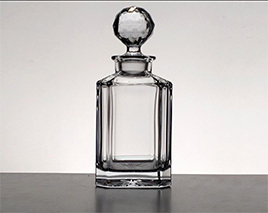 No engraving is performed until you, the customer has agreed the artwork. To create a truly unique and special gift visit us by appointment, just to take a look, be inspired or organise a commission. 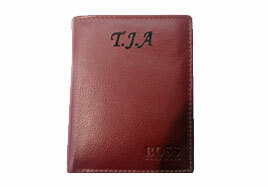 We can engrave virtually any material including glass, metals, plastic, wood, leather and many more. Specializing in photographic engraving, taking those magical memories and creating forever-lasting mementoes. Our ability to engrave a photo onto glass using our unique technology and carried out in house, giving us the capabilities to adhere to a wider audience. Any bespoke requirements are welcome. Please contact us and we can collaborate and advice you on the best way to achieve your brief or special gift. 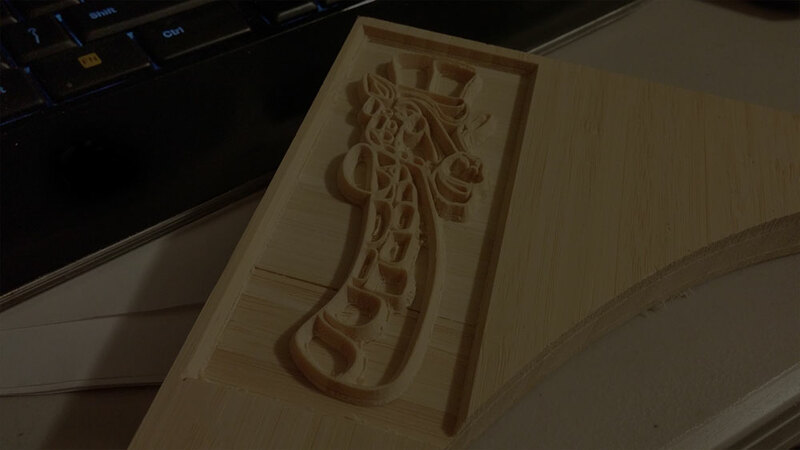 Our engravings are finished to the highest quality only using hand-picked materials to ensure our standards. 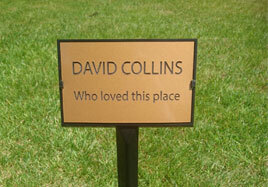 We finish each engraving by hand to ensure the quality of the engraving. Each photograph that we engrave causes no harm to the original picture and any imperfections that may create injustice to the engraving will/can be removed unless you ask us not to. If you are a local resident in the Buckinghamshire, Berkshire or Oxfordshire area, we are easy to find and provide our own customer car parking area. Visitors are always welcome by appointment even if you just want to come and get some ideas.